This board is low-cost Minimum System Development Board for ARM Microcontroller – STM32F103C8T6. Board is suitable for learners that want to learn STM32 microcontroller with ARM Cortex-M3 32-bit core. 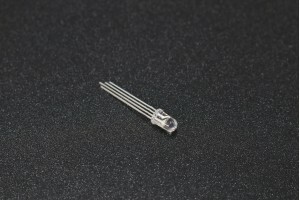 These products are miniaturized receivers for infrared remote control systems. A PIN diode and a p..
A CR2032 battery is a button cell lithium battery rated at 3.0 volts. ..